If you shop at Amazon.com, you can get Snow Leopard via these links! Five-user Snow Leopard family pack: $49! 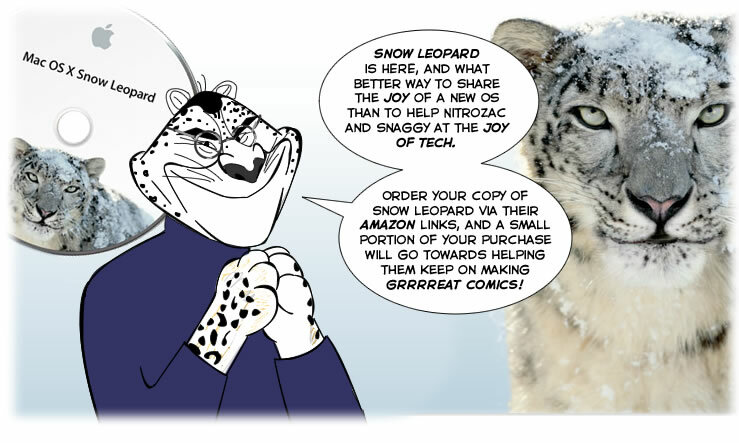 Buy Snow Leopard via our Amazon UK Store! And we have an Amazon.UK affiliation for our UK fans! 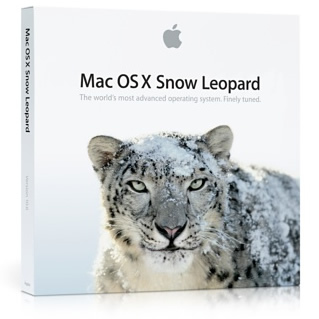 Snow Leopard images are of course copyright © 2009 Apple Inc. All rights reserved.